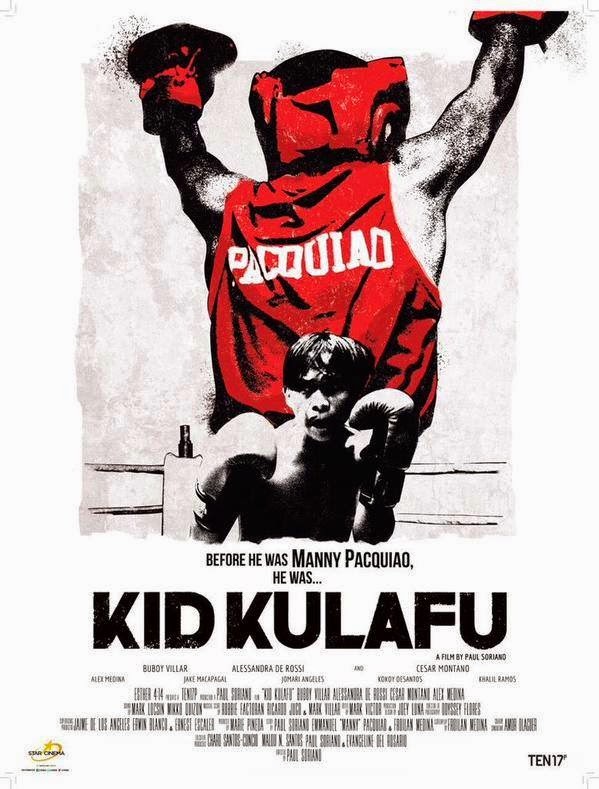 Kid Kulafu is a movie about the life story of the World Boxing Champion Manny Pacquiao. 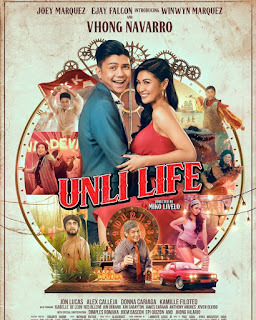 Most of the movie goers will be discouraged to watch this film as they thought that the story will be similar to the previous movies that had been already made about Manny. That’s where they’re wrong because this upcoming movie of his is the story about the young Manny, the untold story of Emmanuel Dapidran Pacquiao. The story of how he learned to play the sport, and of how he trained to be the future’s world’s greatest boxer.This untold story will be directed by Paul Soriano and will be produced by TEN17P. It will be starred by Buboy Villar, Ceasar Montano, and Alessandra De Rossi. Before all the fame, the money, and the titles Manny, Emmanuel Dapidran Pacquiao (Buboy Villar) grew in a very poor family. Life was bitter for him, at his young age, he already work to survive from one day to the next. He, then discovered boxing and grew an interest on it. The conflict starts as her mother (Alessandra de Rossi) wanted Emmanuel to be a priest but he wants to be a boxer. The movie will also feature Alex Medina, Jake Macapagal, Khalil Ramos, Jomari Angeles, and Kokoy DeSantos. Watch the untold story of the eight division world boxing champion, Manny Pacquiao. Catch the movie on April 15, 2015. Watch it on theaters before his big fight against Mayweather.